Entrepreneurs. Student Leaders. Young Professionals. 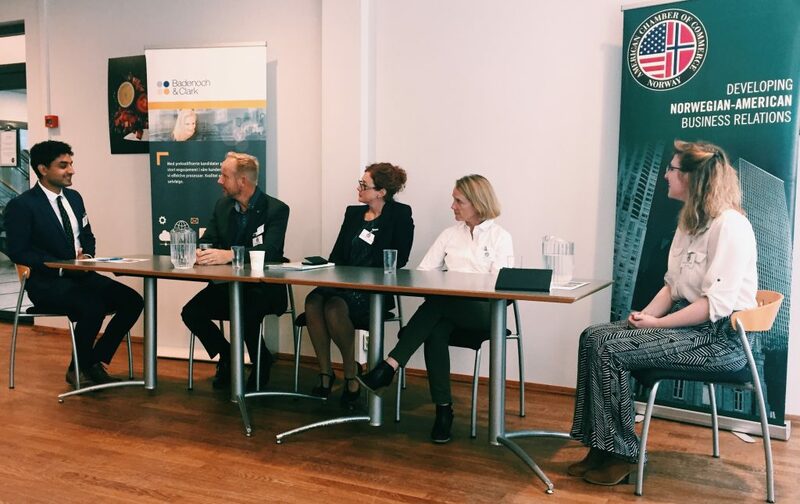 Rising Leaders, a joint program between AmCham and the U.S. Embassy, brings them all together in an innovative program that aims to connect Oslo’s most promising young talent with our 250+ member companies. 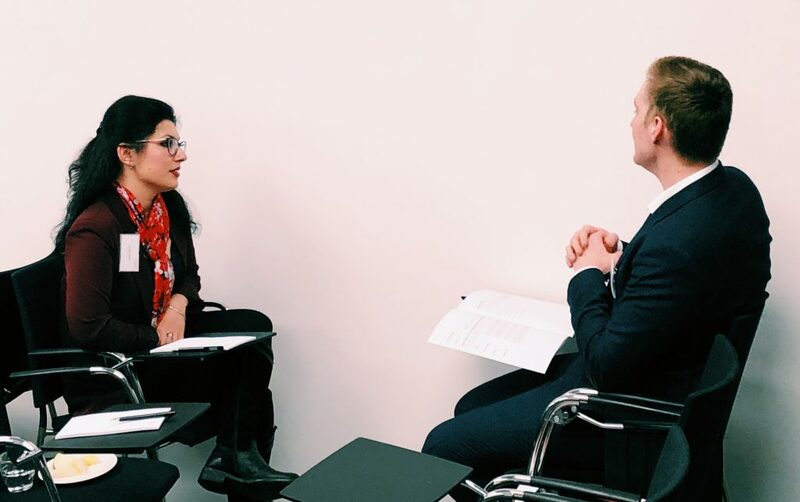 Through dedicated quarterly sessions and regular AmCham gatherings, program participants collaborate with our member leaders, developing the skills necessary to thrive in today’s global business environment. 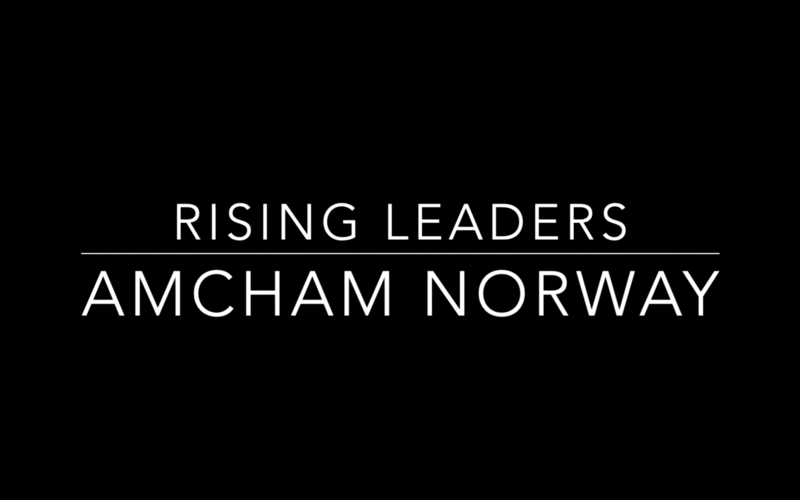 The limited size of the Rising Leaders group is arguably its greatest strength – allowing program participants to network, connect, and explore careers with AmCham’s diverse range of member companies. 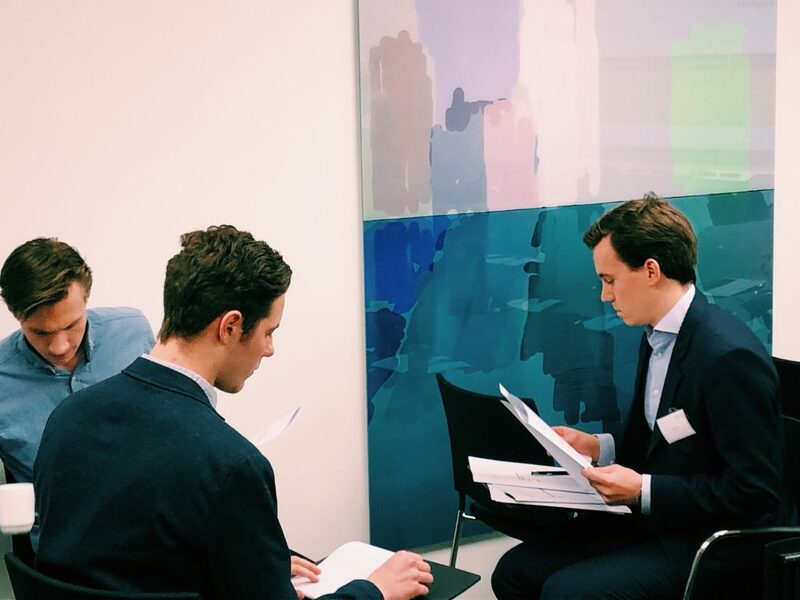 The programs meetings go beyond the traditional lecture and meet & greet format of the traditional young professional program by including consulting sessions, roundtable discussions, and workshops led by member company representatives. 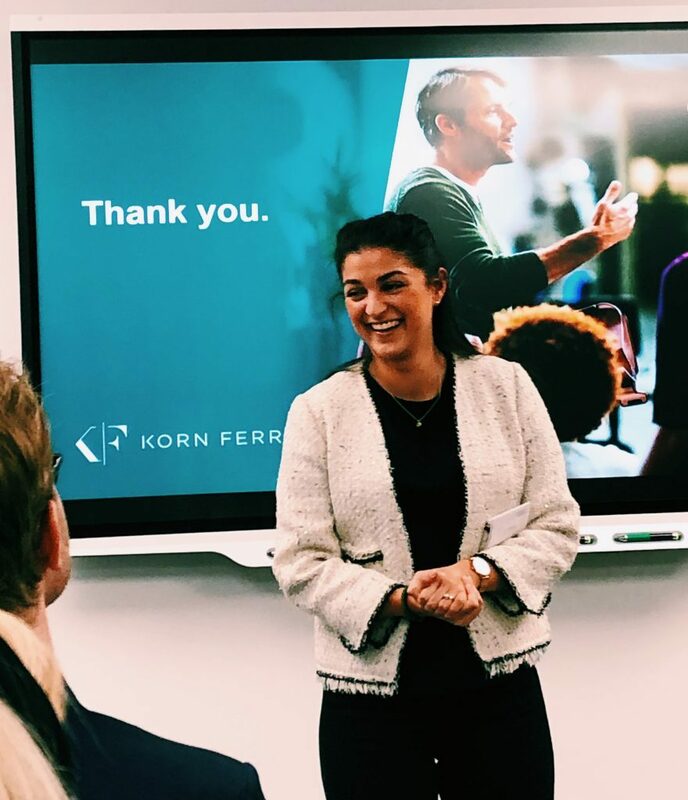 As a participating company, you’ll have the opportunity to highlight your organization’s strengths, in addition to the opportunity to build relationships with our diverse group of program participants. Ambitious, Driven, and Engaged? Apply today. 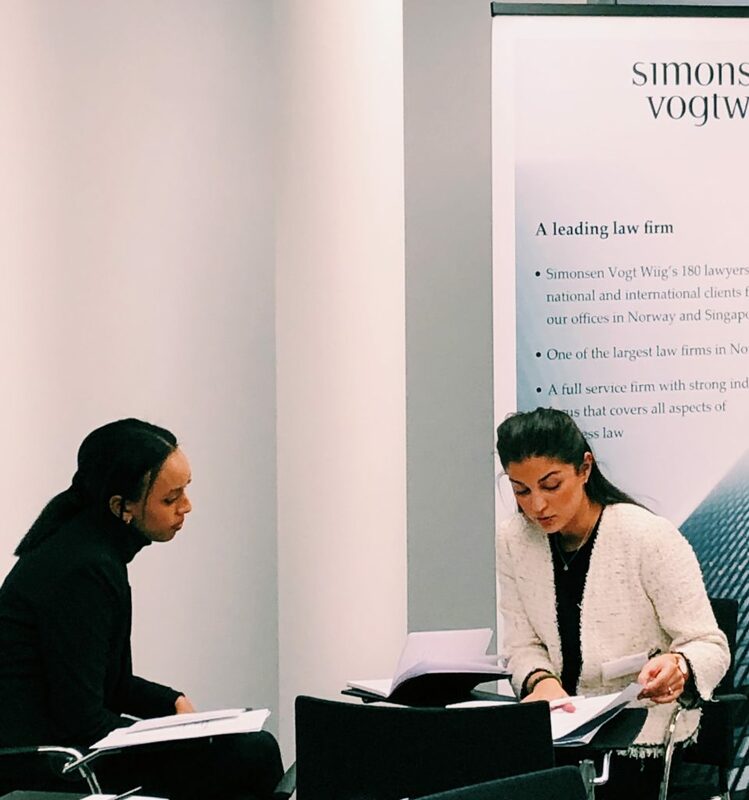 We’re looking for the next generation of international corporate leaders in Norway – innovators, change makers, and creative thinkers that will shape the future of the transatlantic economy and take on the world’s most pressing issues. The Rising Leaders program is currently accepting applicants for the program’s 2019/20 cycle. If interested in applying, please download the application form below and submit the form and a CV to tyler.barrott@amcham.no by May 3rd. 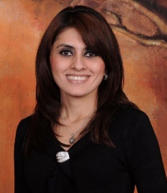 Sivash is from Iran, and has educational experience from University of California, Berkeley. He is the founder of Lokalii AS – an integration program for immigrants. 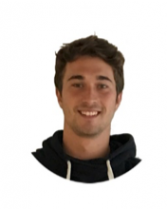 Bernat is pursuing his MSc in Entrepreneurship at the University of Oslo, and has additional educational experience from Spain and Austria. He is currently also the CFO of the student organization ENTRY, and coach at the organization INSJ at the University. 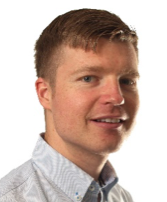 Alex holds a MSc degree in business administration and economics from the Norwegian School of Economics. 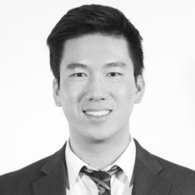 He has previous work experience with being one of the Directors in Founder Institute Norway, BCG Digital Ventures, and has educational experience from London, Hong Kong and San Francisco. He is currently the CEO of Aweilo & Rocket Capital, working for Wavemaker and is also the Board of Director of Awelion. Caroline is an American, based in Norway for the last four years, and serves as President of the Rising Leaders Board. 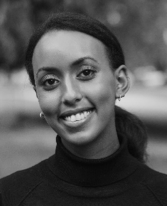 She has a bachelor’s degree in International Environment and Development Studies, and is currently finishing her master’s at the University of Oslo in Peace and Conflict Studies. She has a strong focus on sustainability and climate, with past fieldwork experience from India, China, and East Africa. She currently works as Communications Coordinator at the Business for Peace Foundation. 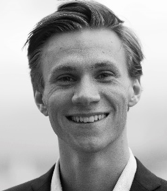 Christoffer holds a bachelor’s degree in international business and administration at BI in Oslo, with a concentration in shipping. 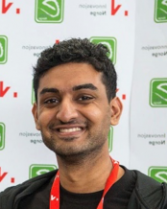 He currently works as a CS advisor at Jotun and has previously held the title of HR-manager at Start BI. 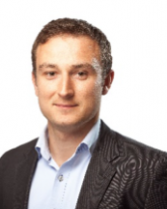 Dana is from Slovakia and has an MSc in Organizational Psychology from London. She works as an HR specialist in an international company. 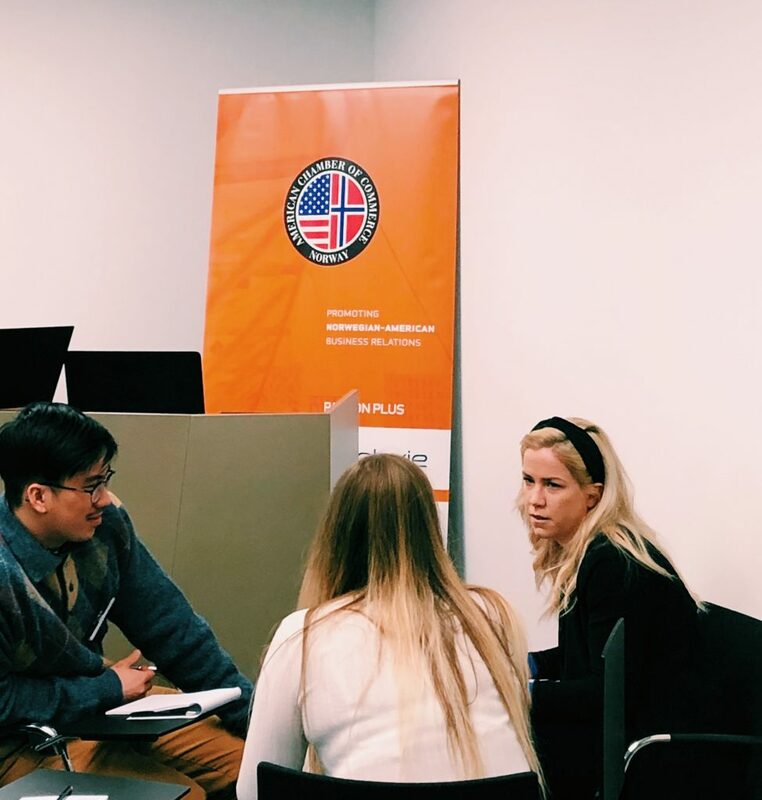 Dana is passionate about work-life balance and diversity in workplace, and she has been involved in several projects focusing on professional and social integration of foreigners in Norway. 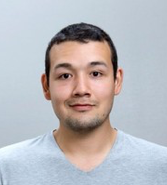 Daniel is a Product Engineer from Colombia. He has a master’s degree in innovation and entrepreneurship from the University of Oslo as and another one in interaction design from NTNU. He has previous educational experience from Texas A&M, Harvard University Extension School and MIT. He is currently working with Glimty AS and Heibots. 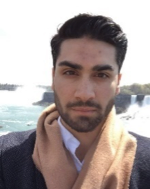 Hamza is passionate about the interactions between humans, technology and change, and is currently pursuing a Master of Science degree in Leadership and Organizational Psychology at BI. He has a bachelor in economics, and experience as an entrepreneur and a leader. 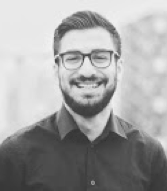 Hamza aims to connect business and strategy to psychology in order to create more effective organizations. 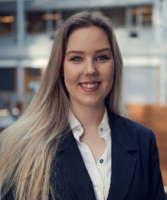 Iselin is currently pursuing a bachelor’s degree in entrepreneurship and economy at BI Norwegian Business School in Oslo. At BI, she is also working as a supervisor within innovation camps. 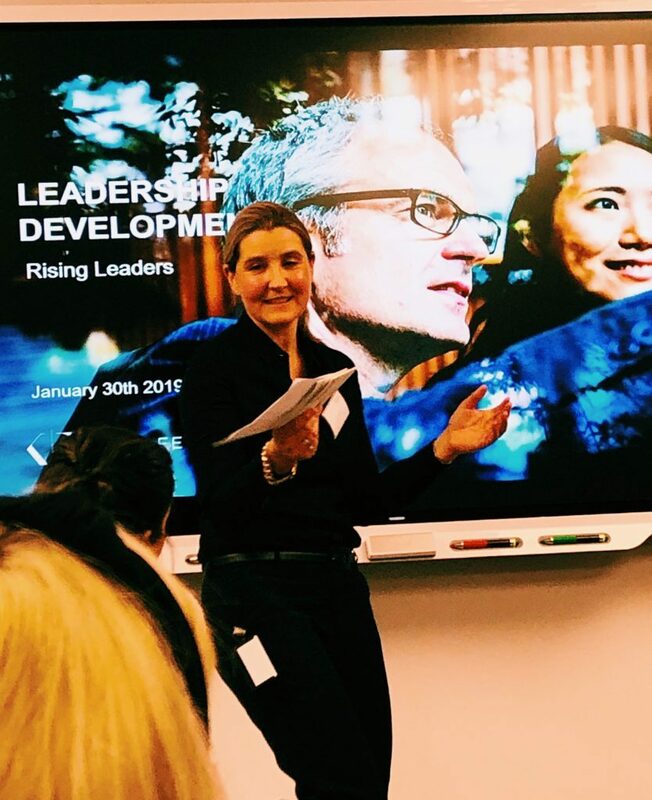 Through events such as Start BI, Oslo Business Forum, and SHE Community, Iselin has developed a diverse skill set and has a wide range of experiences. In addition, Iselin has a bachelor’s degree in fashion design. 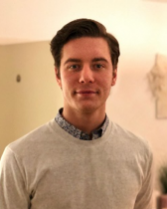 Jonathan is studying entrepreneurship and innovation at NTNU, and studied at Rice University in Houston for 10 weeks through the UiO program “Gründerskolen”. He has been leading Start NMBU at NTNU. 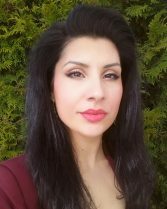 Malalai is Afghan and has a master’s degree in HRM and a bachelor’s degree in finance and marketing from Peston University. She has 8 years of experience working with the EU and UN, and is an active member in In:Progress. Marie is a writer and entrepreneur, and the founder of Startup Migrants. 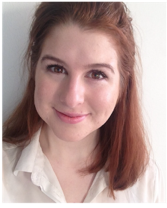 She is a previous fellow of Young Transatlantic Innovation Leaders, and is a consultant for Angel Challenge. Munib is an entrepreneur and the founder and CEO of Språkakademiet (Gi en hand). He is active in MAK and Oslo Edtech Cluster among other organizations. 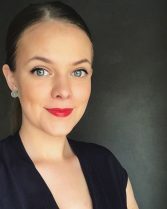 Graduated as Cand.Med from the University of Oslo in 2016, she is now CEO of a startup in healthcare (MedEvent), and part-time Chief Medical Officer in the Municipality of Fredrikstad, aiming to drive innovation in healthcare. 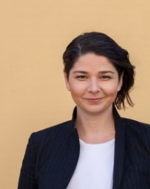 Georgeta Negraru is the Project Manager of The Rising Leaders’ Board. She has lived in three countries, and her body of knowledge emerges at the intersection of education, research, economy, arts, and science. Her diverse cultural and professional background helps her to develop human potential in sustainable results. Design thinking and human centered design are some of the strategies she uses as a teacher and coach. 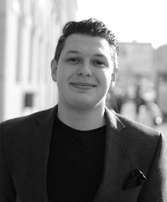 Sergiu is the Country Director of Startup Grind, and a Senior Consultant at Pöyry Management Consulting. He has work and educational experience from Moldova, Romania and the U.S.
Sharon is pursuing a law degree at the University of Oslo. 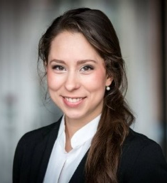 She has been involved in the international student organization ELSA, where she previously served as Vice President of ELSA Oslo’s traineeship program. She also currently works in UNICEF Norway and was a delegate at UN Women’s 62nd session in the United States. 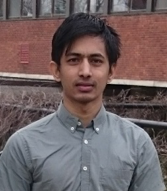 Suyong is a Nepalese student pursuing his master’s degree in biotechnology at the University of Oslo, and works as a research engineer at the university. 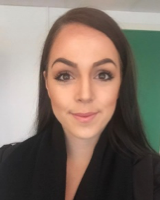 Synne is the Vice President of the Rising Leaders Board, and is currently studying Retail Management at BI. 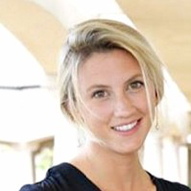 She also works as an order consultant in addition to her studies, and was previously the head of marketing for Start BI. Thomas is currently pursuing a degree in Marketing at BI and is the current president of Start BI. Tor Halvor is undertaking his master’s degree in pharmacy at the University of Oslo and previously worked as a flight instructor in Florida.